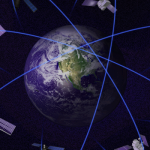 GPS were initially used for military purposes by the US Department of Defense. 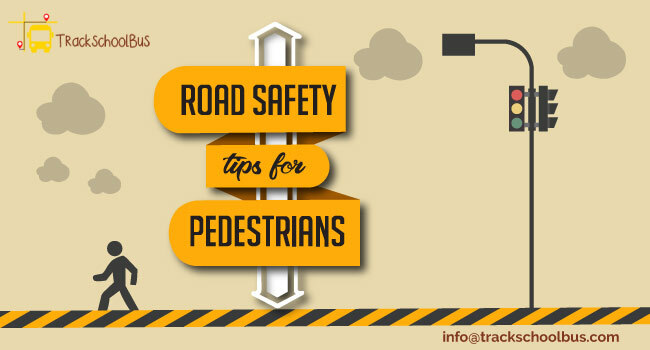 But nowadays its commercialization has opened up a new window of opportunities in the field of safety and security. Everyone with a hand held mobile device can be powered with a GPS tracking app. This has made it possible to track assets on the move. Together with an embedded RFID card (with the asset), ensuring safety and security has become easier and economical. It is this cost effectiveness and the ease of use that has made GPS tracking systems widely accepted. 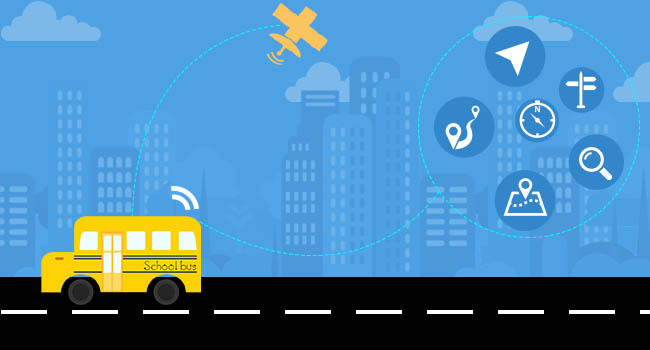 Before understanding how a GPS tracking system works, let’s find out what is GPS. GPS or Global positioning systems is a satellite based technology that helps to track precise location of vehicles, person or other assets and also to provide data at regular intervals. A GPS tracking system can collect data in the asset’s environment and relay the same to a remote server, where the data can be further analyzed. GPS coupled with an RFID tag can be very useful. An RFID uses radio frequency of short range to relay data. As mentioned before, GPS is a satellite based technology which uses a Global Navigation Satellite System (GNSS) network. It uses a microwave signal which is sent to the GPS device. It gives provision for both real-time and historical data recording. This is made possible by the 27 GPS satellites orbiting the earth, in a time span of 12 hours. Of these 27 satellites 24 are currently operational and the rest 3 are reserved for when the others fail. 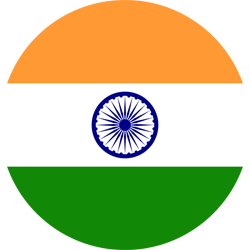 The device carrying a GPS system comprises of a GPS module which receives the signals and is also responsible for calculating the co-ordinates. Based on function, GPS trackers can be of three types – Data logger, Data pusher or Data puller. Data logger: It is basically used to log the position of a device at regular intervals. It uses an internal memory to store data. It also comes with a memory card slot or internal flash memory and USB ports. The data from the device can only be moved to a computer for further analysis once data recording is complete as it can only be used for logging purposes. 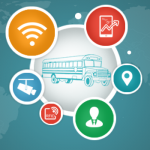 Data Pusher:The GPS system which schools and fleet companies use these days belongs to the category of data pushers. Besides this, it can also be used for asset tracking and personal tracking. A data pusher records data like speed, altitude etc. and pushes them to a server where the further analysis of these data can be done. 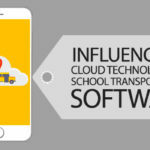 When used for tracking school buses, text messages are sent to a mobile phone that has a GPS tracking app installed, in the event of school bus arrival or the student boarding the bus, via SMS or GPRS. It can also transmit location and telemetry input data or when an event takes place like a door open/close or geo-fence border crossing or engine ON/OFF. Data puller: In this a remote system sends an SMS to get information from a GPS device. It is similar to a data pusher but the difference is that the data from the GPS system is sent only when it is requested by the remote server. It requires internet and GPSD only occasionally. These systems are used in situations where a constant source of energy is unavailable. Not only does it allow data recording and transmission, but it does this in real-time. It is highly accurate and gives a precise location of your assets. 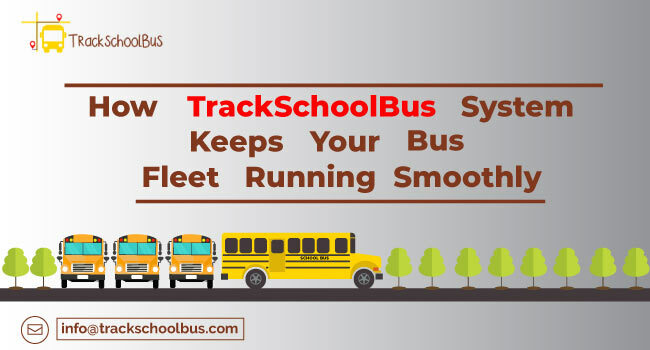 Buses follow pre-defined optimized routes set by school authorities, which reduces fuel consumption and also travel time. 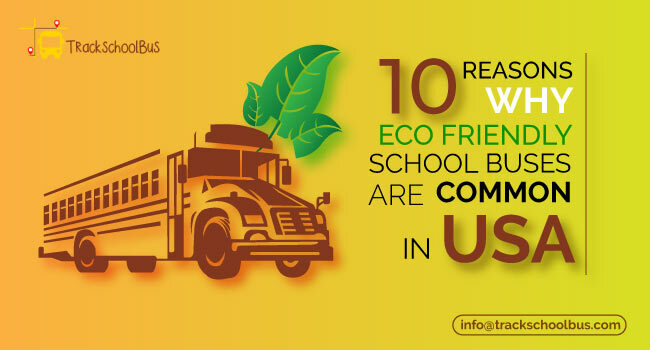 Hence, it is becoming more popular with schools and fleet companies. It has helped to reduce pollution since the buses take the shortest routes possible and are well maintained. 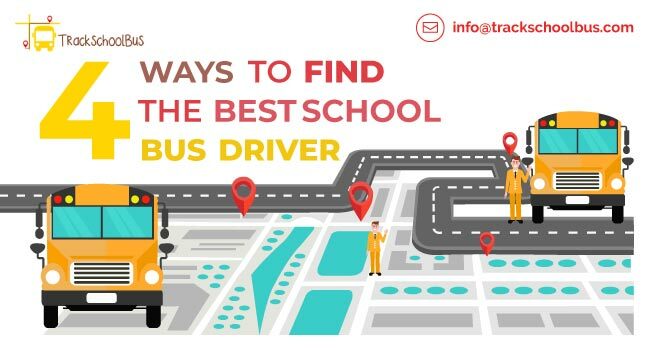 Helps to monitor the school bus driver’s driving pattern. 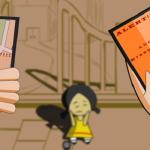 RFID is another technology, which along with GPS improves asset or personal tracking. The radio frequency it sends out can be used to transmit information using the GPS system. 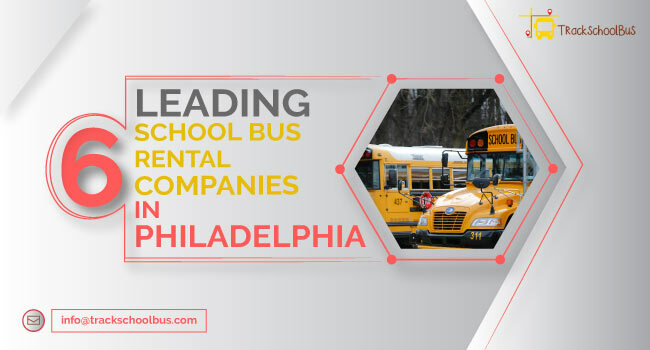 Student ID cards using RFID’s embedded on them can be used while entering or exiting buses. 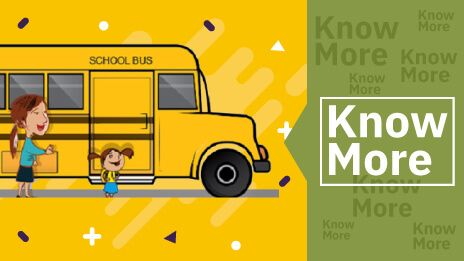 The information thus generated can be sent to parents via a GPS connection therefore informing the parents whether the student has boarded the bus or not.